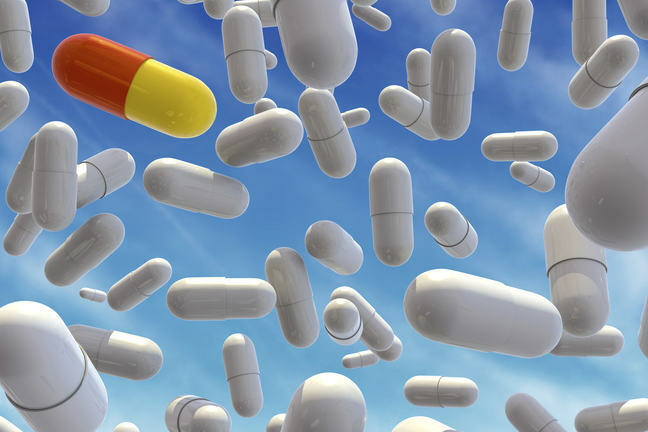 What is personalised medicine? No doubt when you interact with your patients, you tailor their management to them as individuals. You prescribe a once rather than twice-daily antibiotic for a toddler who hates taking medicines; you plan extra antenatal monitoring for a woman who had a previous problematic pregnancy; you remember which emollients work best for a patient with troublesome eczema. But while these are examples of good practice - we all want to be treated as individuals, greeted by name, by someone who knows our history - the concept of personalised medicine goes much further. It uses an individual’s genetic profile to guide decisions made in regards to the prevention, diagnosis, and treatment of disease. It is based not on a reactive approach - ‘we’ll try this and see if it works,’ but on a preventive or proactive approach. When we talk about personalised medicine, we mean tailoring disease prediction, prevention and treatment to each patient’s unique genome, including the makeup of one’s tumor or infectious microbes. 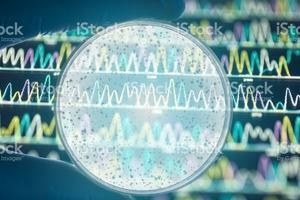 For example, genomic data may enable the assessment of a person’s risk of cancer and recommend preventative measures, or allow the prescribing of a narrow-spectrum antibiotic to target their particular C.difficile infection. You may also hear the term ‘stratified medicine,’ which refers to identifying subgroups or strata of patients who are more (or less) likely to respond to a particular treatment.